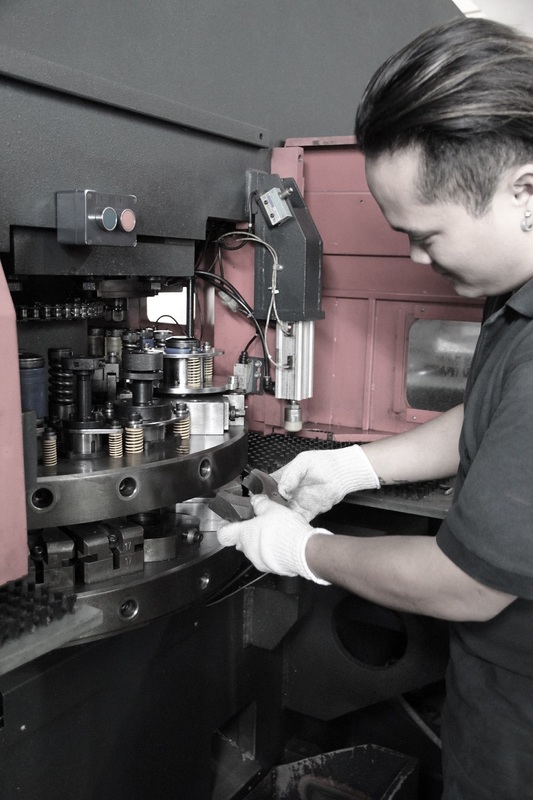 Established since 1984, Masutai Engineering Pte Ltd provides experienced workmanship and professional advises to enhance client’s product. The company works on small, large, and heavy components. With a team of experts, the company provides over a dozen metal fabrication services. The company also work with a large variety of metals and raw material forms. We are well equipped to handle orders of any volume, including prototypes, and are dedicated to provide a full range of laser engraving, laser marking and laser cutting services. MASUTAI © 2019. All Rights Reserved.